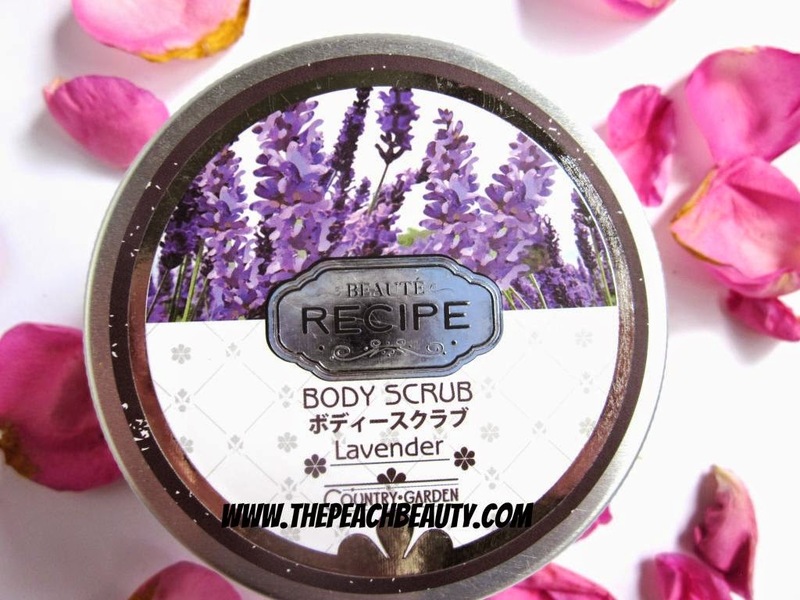 today I'm gonna make a review from Beaute Recipe..
that is body scrub lavender. 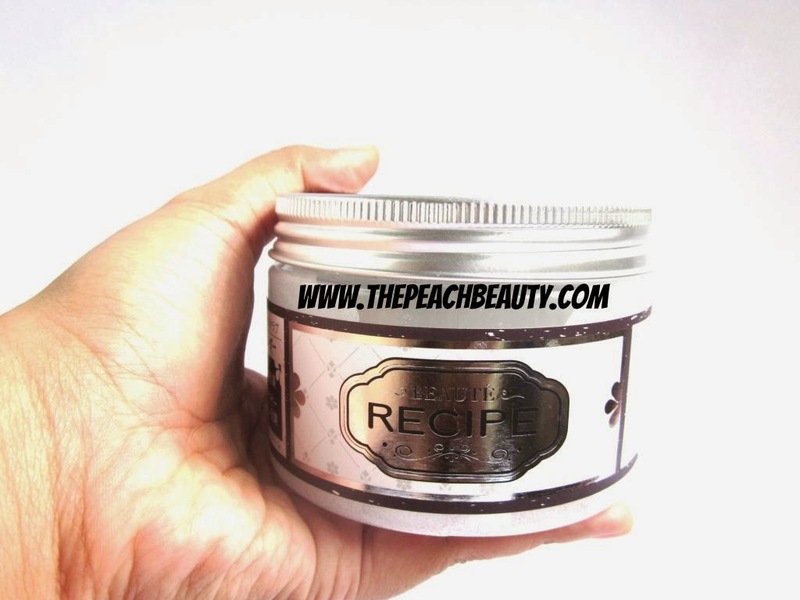 the smelling so good, i feel so relax and calm after using this body scrub. you should try and must have it! and its effective to clean all dirt on your body tho! 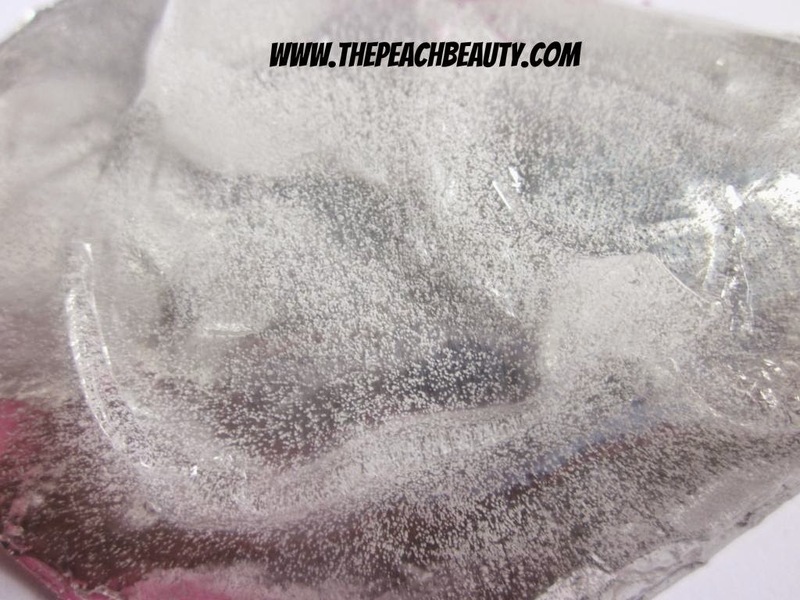 especially in the private part..
Descriptions: great for relaxation and relieving aching muscles also great for skincare due to its antiseptic and anti-fungal properties which help to reduce scarring and speed up healing. 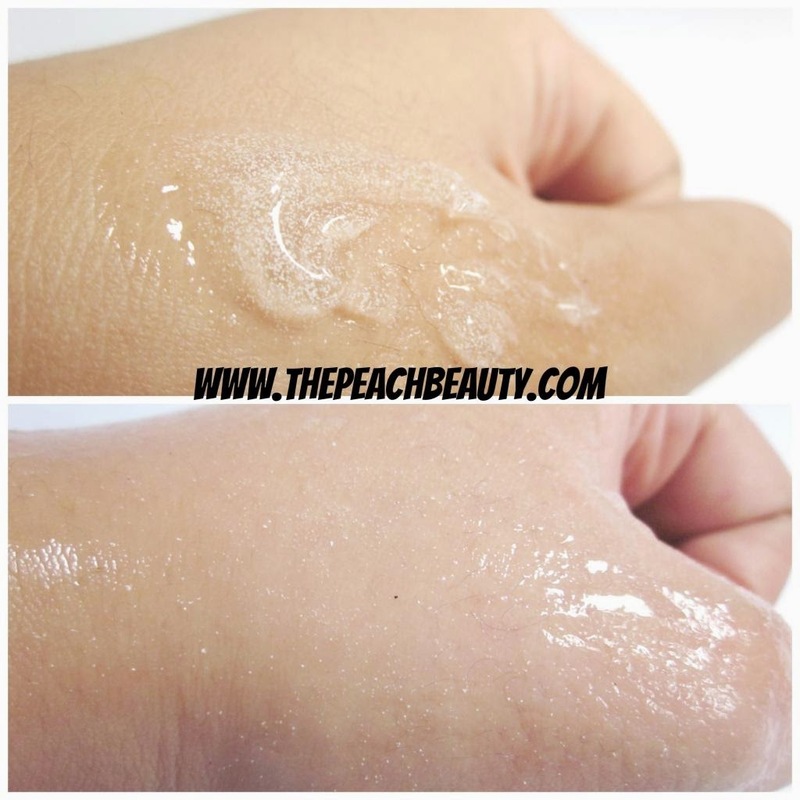 Directions: apply desired amount on hand. 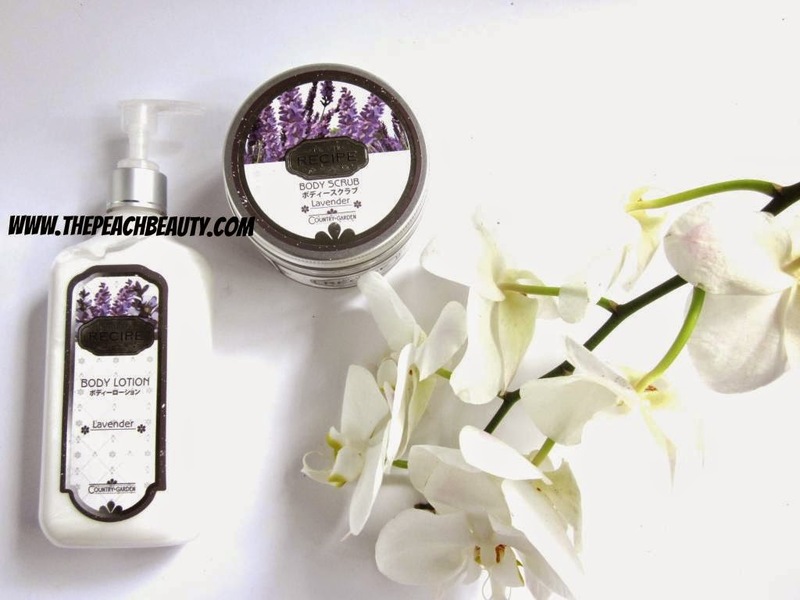 massage smoothly on the hands, feet and the body. Warning: avoid contact with eyes. 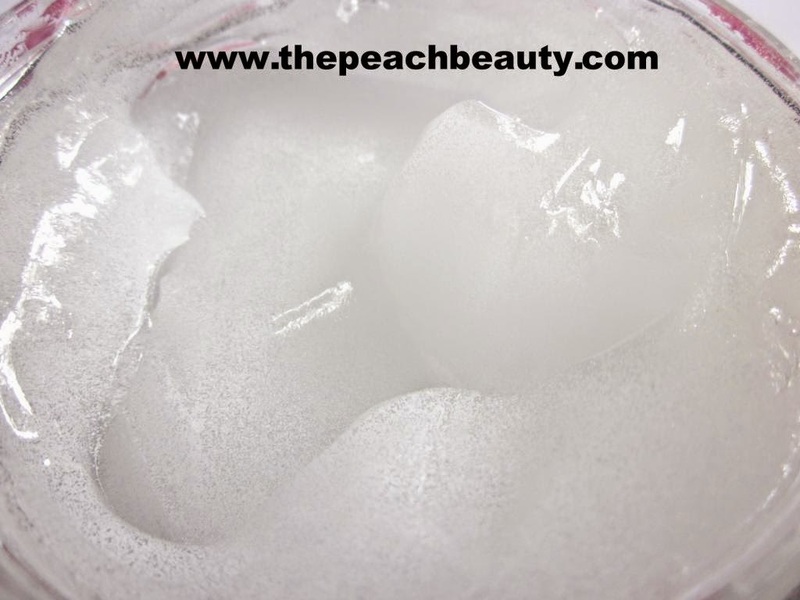 if contact occur wash out immediately with water. if rash or irritation occurs discontinue use. 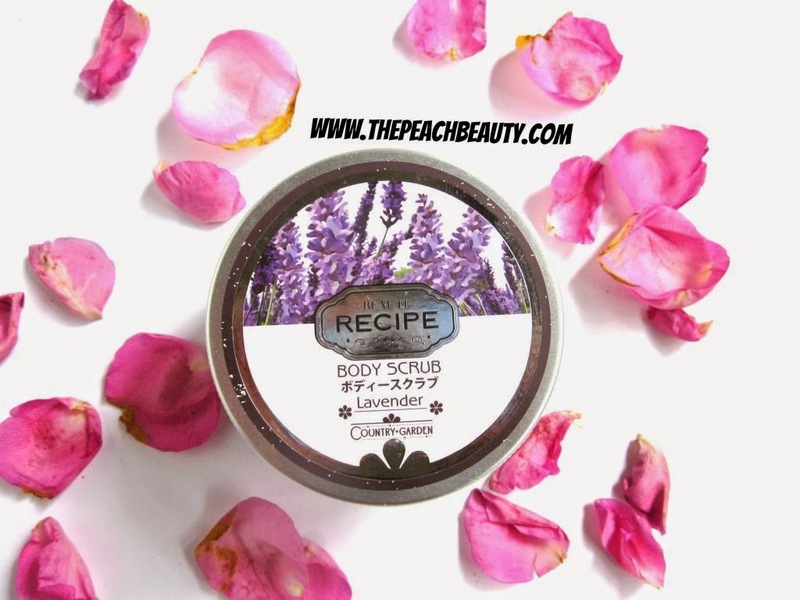 Body Scrub Lavender: the texture is obviously scrub (particle of salt). containing scrubby particles to buff roughness away. 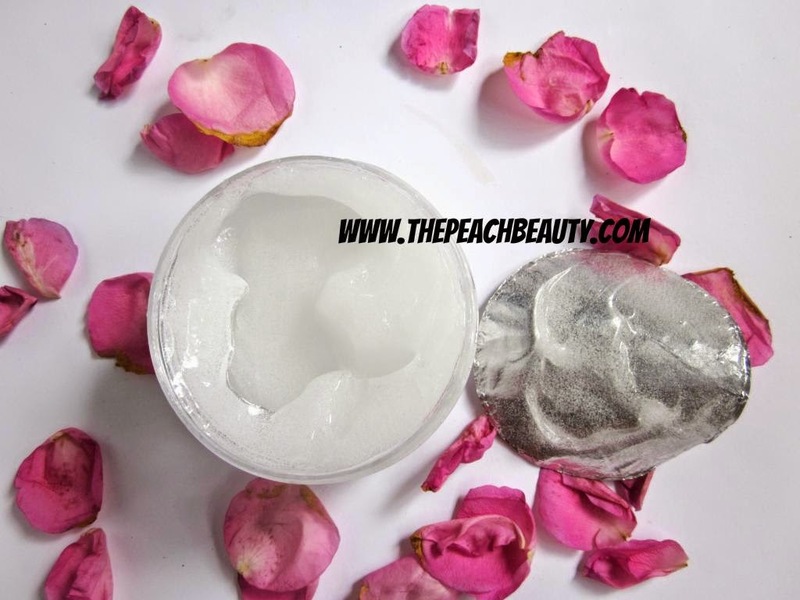 the function is for leaving skin soft, wash away dead skin, and giving nutrition to your skin. and the other function is to giving calming effects and promotes relaxations. 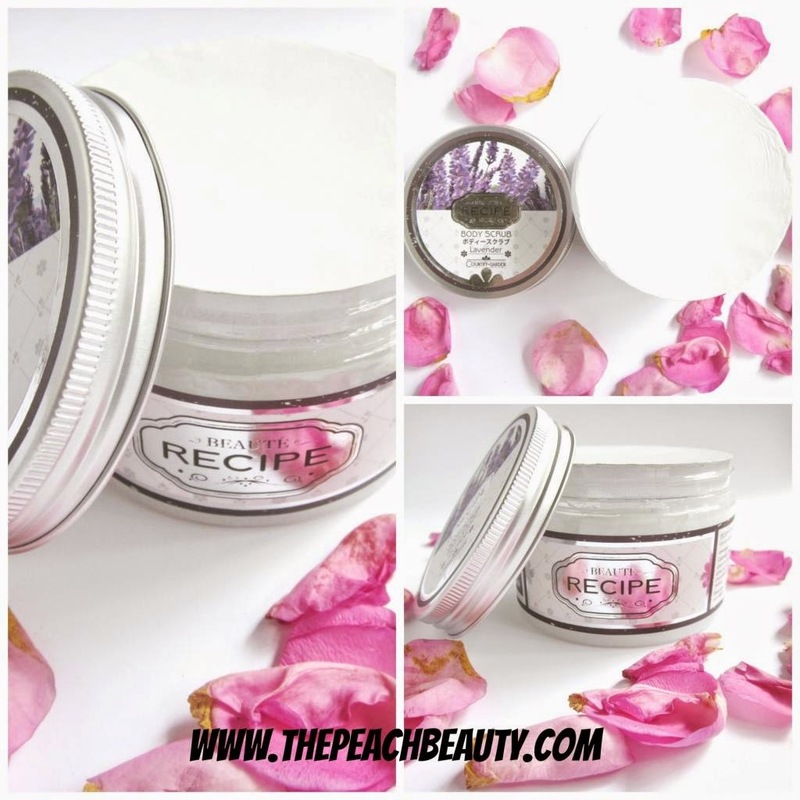 How Much Does It Cost Beaute Recipe Body Scrub Lavender? 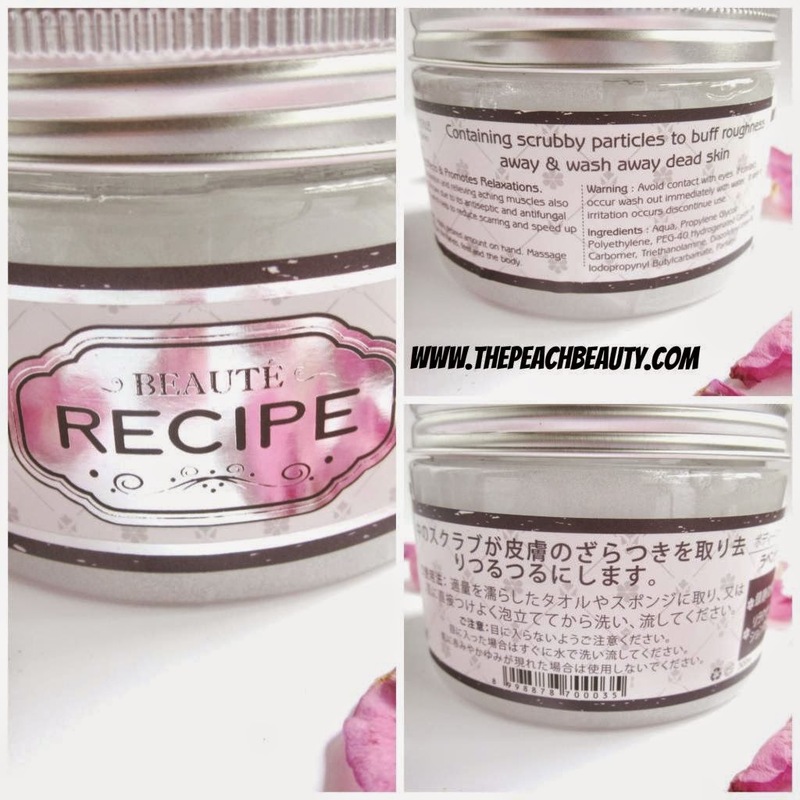 How to purchase Beaute Recipe Body Scrub Lavender? i will make the feedback soon..